for $79,900. The lot size is 150 X 505 X 430 X 150. Affordable Lake Front lots! 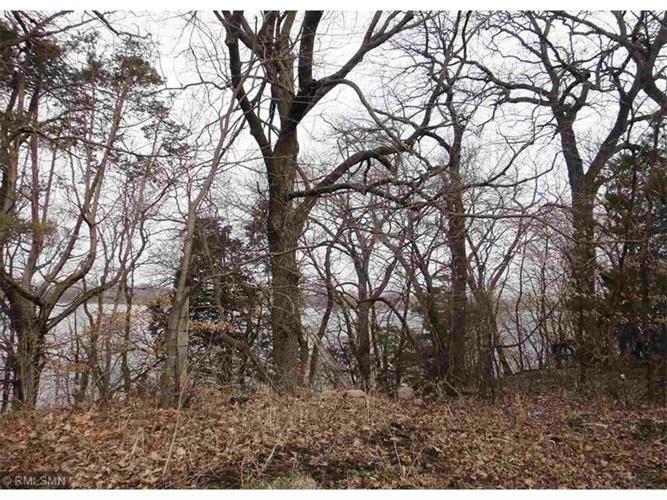 Large Lakefront lots on the east shore of Lake Elysian ranging in size from 1.4 to 4.6 acres. Lake Elysian is 1902 acres in size and nearly 5 miles in length. located between Janesville and Elysian. Other lots available priced from $89, 900 to $350, 000. Only 5 lots left.